Tossing and turning all night is never a good thing – and many of us are all too familiar with the exhaustion that results. 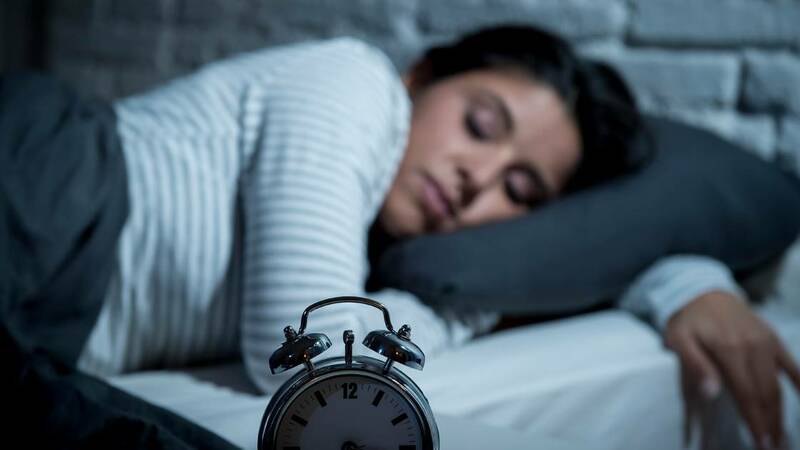 More than one in three Australians have poor sleep patterns, according to the Sleep Health Foundation, and chronic lack of sleep can take a toll on our health. Ongoing sleep deficiency can lower your immune system, making it harder for your body to fight infections. It can trigger mood changes like irritability, depression and anxiety. And studies have linked insufficient sleep to: weight gain; increased risk of developing heart disease, high blood pressure and type 2 diabetes; and even shorter life expectancy. In the same vein, good sleep habits promote everything from memory (your brain needs rest to form new neural pathways to learn and retain information) to good mental health (you’re better able to solve problems, regulate emotions, and make decisions when you’re rested) to hormone regulation and healing. So we asked sleep experts to share their go-to insomnia hacks to find out the best ways to nod off at night. 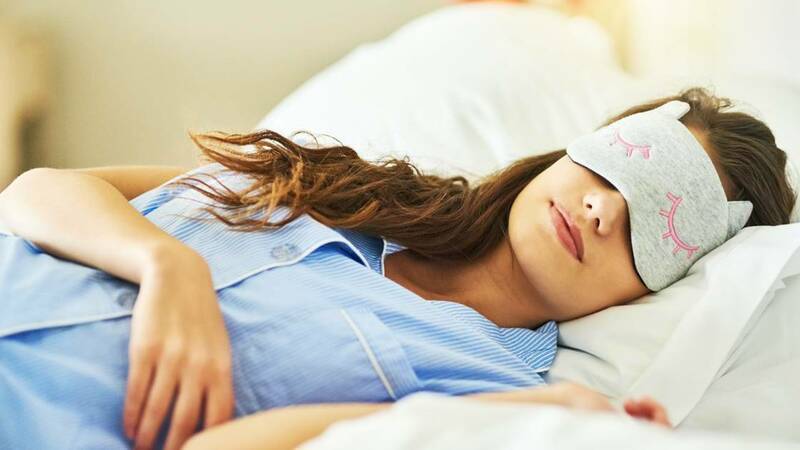 Sleep expert Dr Raj Dasgupta has a 20-minute rule: if you can’t fall asleep within 20 minutes of hitting the pillow, leave your bed and do something non-stimulating in another room. 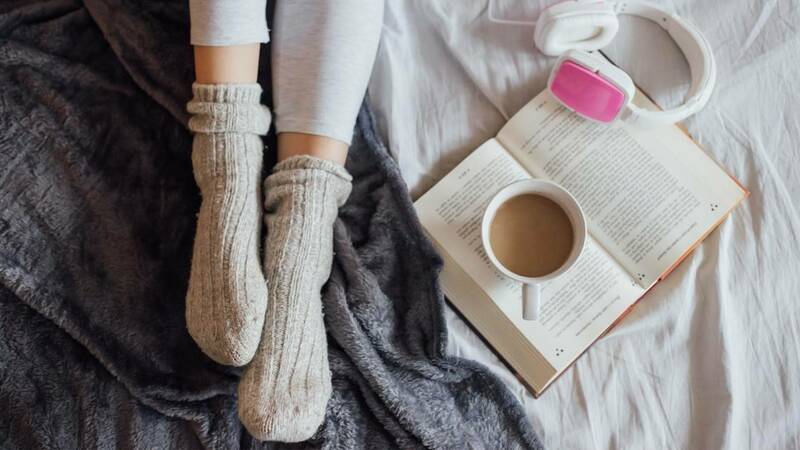 “Read a real book – not an ebook – and avoid anything that may cause you stress or aggravation, which further prevents sleep,” he says. Once you feel really drowsy, crawl back into bed. Regular exercise will go a long way toward improving your sleep, clinical sleep educator Terry Cralle says. 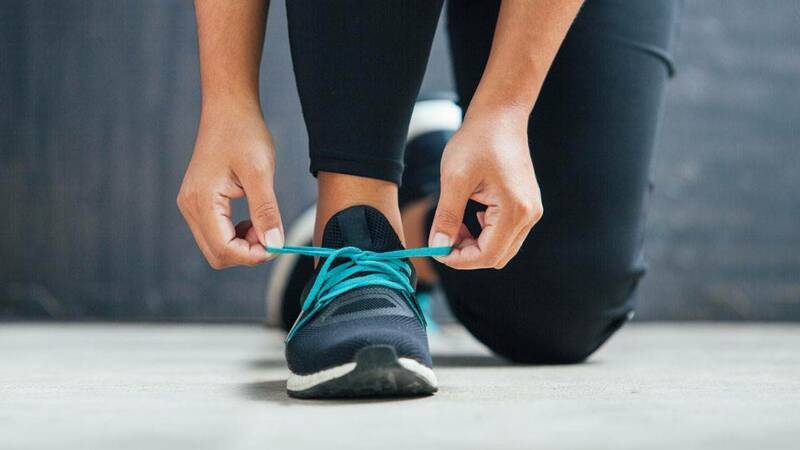 Finding the perfect time in your day where a workout won’t hinder your sleep is crucial—some people have no problem falling asleep after an evening workout, but others may need to hit the gym first thing in the morning. It might seem like a good idea to doze off to your favourite sitcom, but research now shows it’s quite the opposite. A recent study in the Journal of Clinical Sleep Medicine found that young adults who watched multiple consecutive episodes of the same television show were 98% more likely to have poor sleep quality and reported experiencing more insomnia symptoms and next-day fatigue than those who didn’t binge-watch. 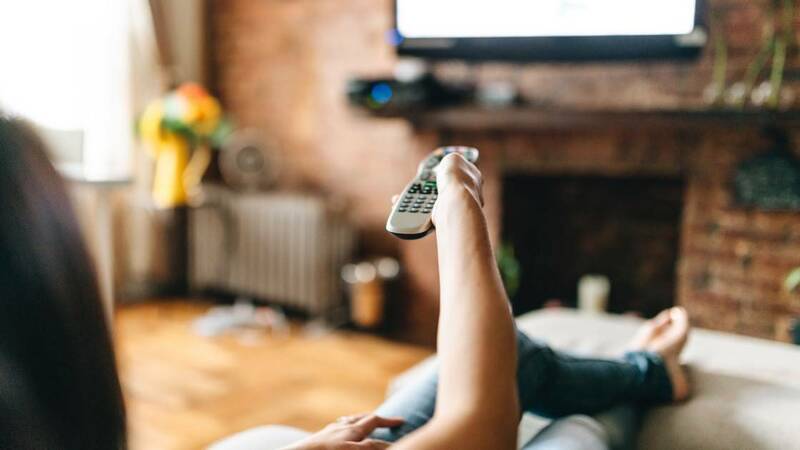 Turns out, binge-watching actually caused them to be more cognitively aroused—exactly how you don’t want your brain to work right before bed. “Turn off the program after one episode and choose shows that won’t stimulate you,” says Dasgupta. Simple moves such as those from yoga, help relax your body and mind, making it perfectly primed for sleep. Dr Rachel Salas, associate professor of neurology at Johns Hopkins School of Medicine, suggests poses that allow you to focus on your breathing and releasing the tension of the day. Try sitting cross-legged and bending all the way forward, reaching your arms out straight in front of you with your head facing the ground. Insomnia sufferers may find relief by engaging in a “power-down hour” right before bed, says clinical psychologist and sleep medicine authority Michael Breus. “One hour before lights out, chop it into three 20-minute segments of activity,” he says. Spend 20 minutes doing something you enjoy (non-stimulating, of course), take 20 minutes for your hygiene routine, and use the last 20 minutes for a relaxation technique such as meditation. Studies have shown that the blue light generated by electronic devices can delay the onset of sleep. Turn your phone on silent and keep it on a dresser or far end of the bedside table so you’re not tempted to text, check one last email, or get lost in social media. “If you’re up at 3am, it’s usually because of your brain. Insomnia is often caused by a cognitive component such as depression or anxiety,” says Breus. Mute your mind by counting backward from 300 by 3s. “It’s so mathematically complicated that you can’t think about anything else, and so boring that you fall asleep,” he says. Too many people forget to optimise their sleep environment, and it has a real detrimental effect on their rest, says Cralle. Things to keep in mind: “How old is your mattress, what’s the temperature like in your room, and is it really dark at night? We really need that darkness to get the melatonin going,” Cralle says. Muffle outside noises or a snoring bedmate by popping in earplugs. Breus recommends buying ones that have a noise reduction rating of 32 or below which block out disruptive sounds but still allow you to hear your alarm clock or smoke alarm. The hormone melatonin, which is produced in the brain’s pineal gland, controls your body’s circadian rhythm. Your body produces melatonin in the evening as sunlight fades away, which is why you feel drowsy, explains the National Sleep Foundation. 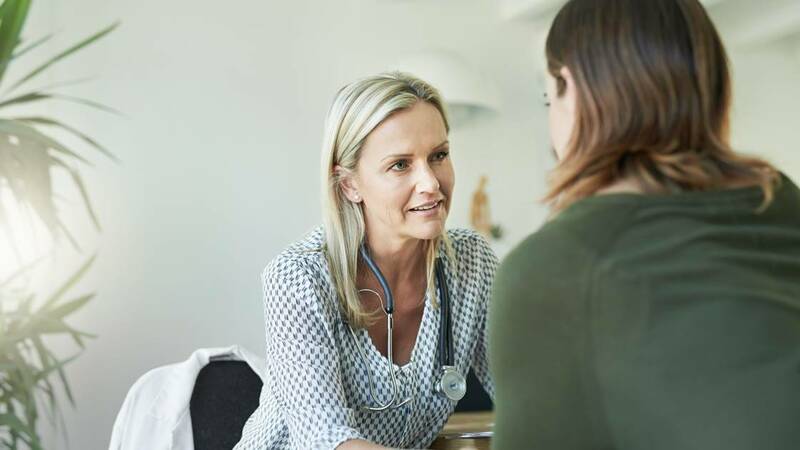 It’s available as a dietary supplement but before you pop any pills, talk to your GP who can help you figure out the best dosage, and how long you need to take it. Melatonin appears to be safe in the short term, but less is known about long-term safety. A regular bed- and wake- time seven days a week is important for quality slumber (yes, even on the weekend!). 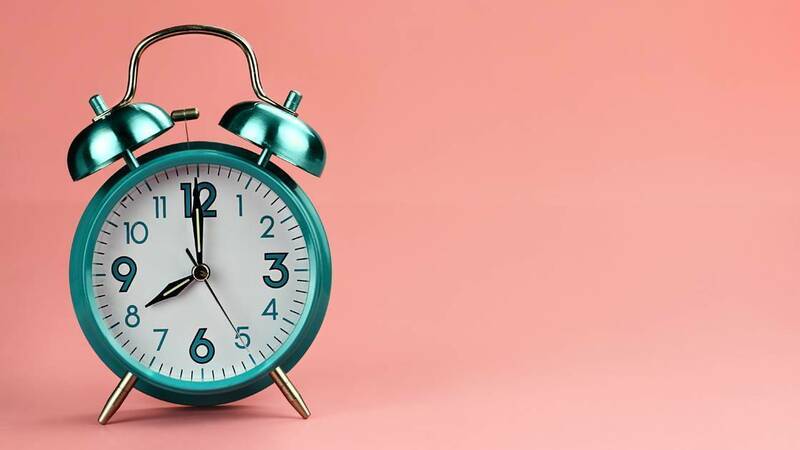 “People stay out late on Friday night after a long week, then sleep in the next morning, which carries over to Sunday; then you have Sunday night insomnia, which sets you up for sleep debt during the week. It becomes a cycle,” Dasgupta says. Certain protein-rich foods contain an amino acid called tryptophan, which is thought to help with dozing off. 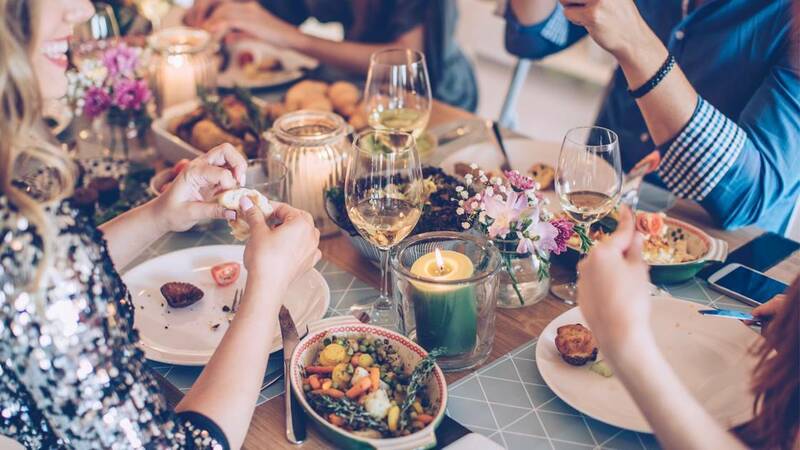 That’s because tryptophan is a precursor to the hormone serotonin, which influences sleep and mood. Tryptophan also produces another vital hormone called melatonin, which regulates your body clock to improve sleep quality and quantity. 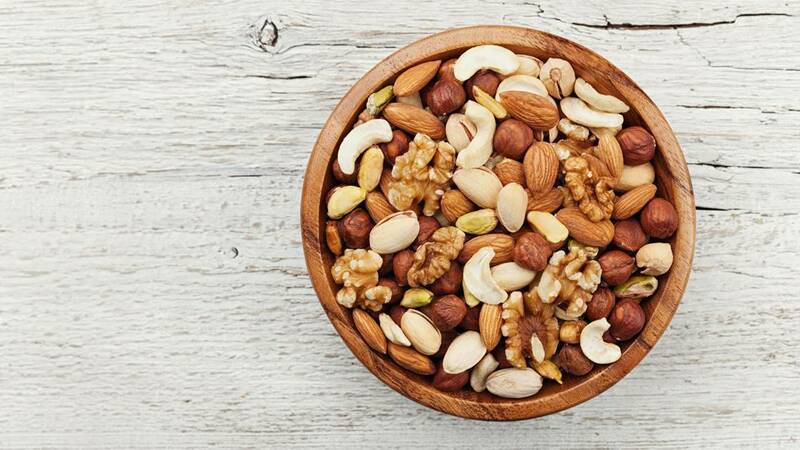 For a boost of tryptophan before bed, try having a glass of milk, a small handful of unsalted nuts or a banana. During the festive season, you could also grab a handful of cherries – one of the few foods that naturally contains melatonin. The one thing experts say you should never drink right before going to bed? Alcohol. Not only can that glass of wine (or two) trigger heartburn or indigestion, which are common sleep deterrents, but too many liquids right before bed can also lead to nighttime trips to the bathroom that will disturb your sleep. “Alcohol makes you fall asleep, but the downside is multiple awakenings and arousals during the night,” Dasgupta cautions. As a result you are likely to wake up feeling far from refreshed. That doesn’t mean you can’t enjoy that glass of merlot at dinner – just make sure you have a few hours of buffer before hitting the hay.